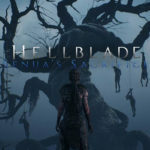 Ninja Theory’s Hellbalde Senua’s Sacrifice pre order bonus and system requirements are now available. 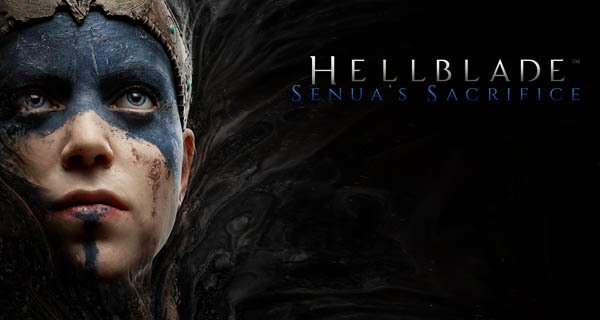 Expecting another great adventure from the makers of DmC: Devil May Cry, Hellblade Senua’s Sacrifice will take you through a journey of myth and madness. This action adventure video game is set to launch on 8 August 2017, and pre orders are available right now. The pre order will include the base game as well as the Hellblade: Senua’s Song which is a digital comic short written by Tameem Antoniades and art by Ben Templesmith. The game’s graphics and soundtrack are amazing. The storyline is something else as well. It delves into the realm of psychosis which is something very different as well as interesting in a game. Also, check out one of the game’s soundtrack called Deeper by Andy LaPlegua. Hellblade Senua’s Sacrifice will be available to play on PC and PlayStation 4. Get A Glimpse Of The Hellblade: Senua’s Sacrifice Trailer The new Ninja Theory’s game is Hellblade: Senua’s Sacrifice! Check out the game’s trailer here!